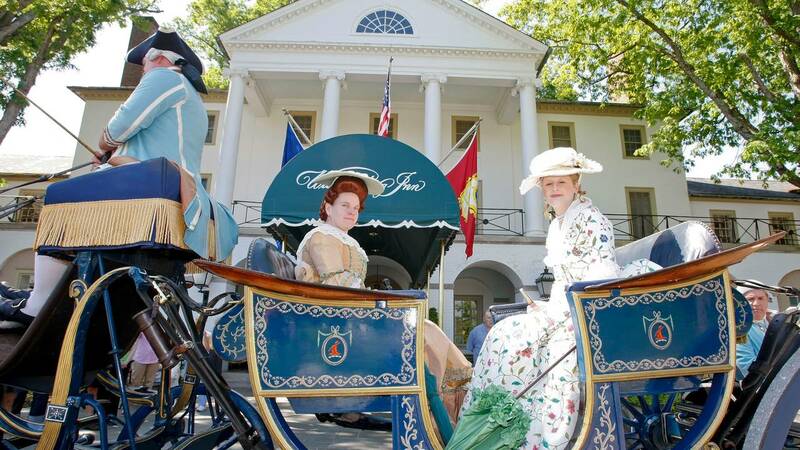 WILLIAMSBURG, Va. - Virginians looking for educational family activities can give their wallets a little break this year. Virginia residents can go to Colonial Williamsburg all year for the price of a regular single-day ticket. You can return as many times as you want. Tickets are $40.99 for adults and $20.49 for kids six to 12. Kids under six are free. You'll have access to two art museums, the historic sites, and historic trade shops. The offer is only available online through April 12. Click here to take advantage.